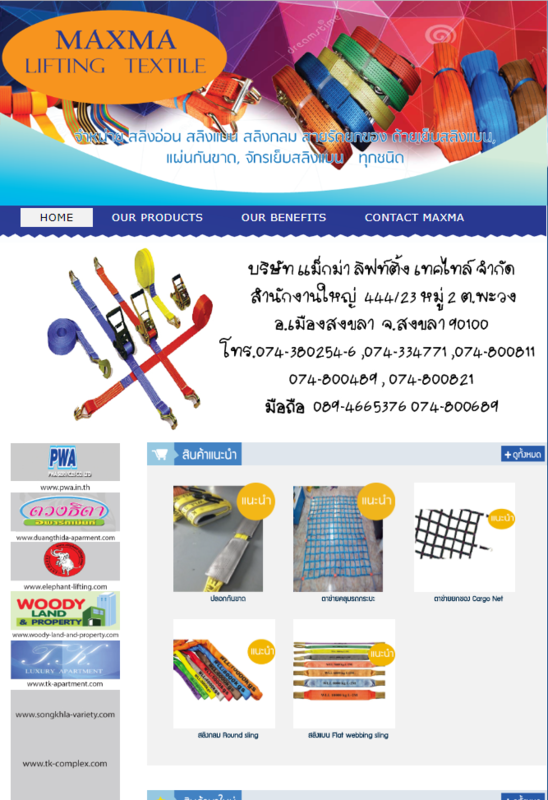 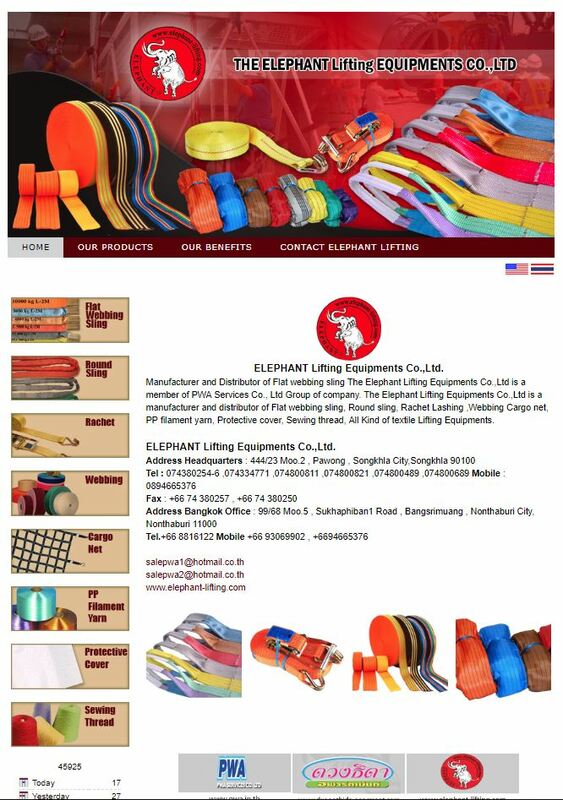 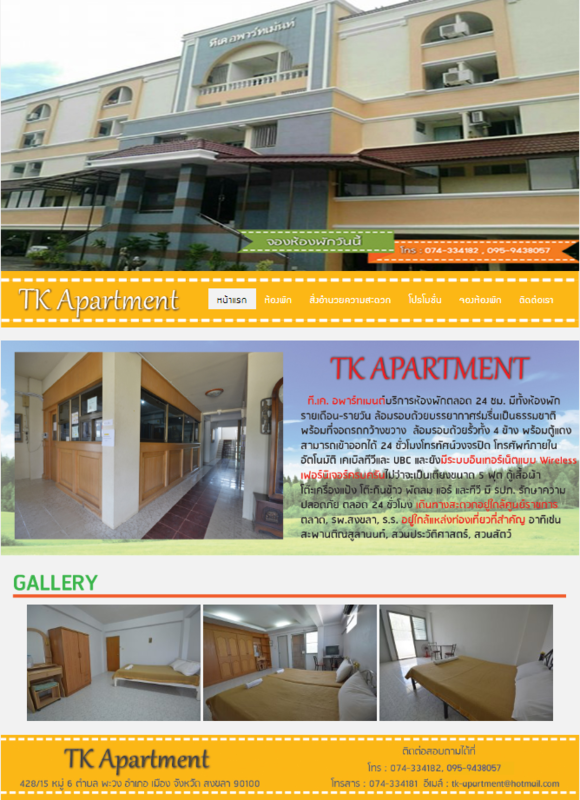 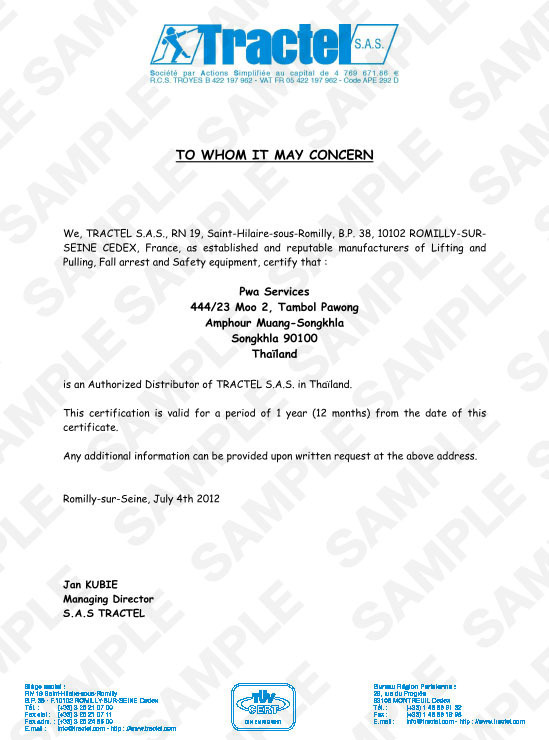 PWA Services Co., Ltd. is the first full service wire rope rigging equipment company in southern Thailand . 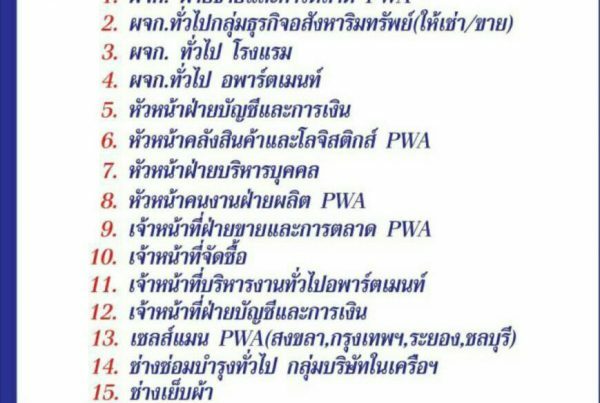 PWA was originally founded by Jirawoot Chamnong. 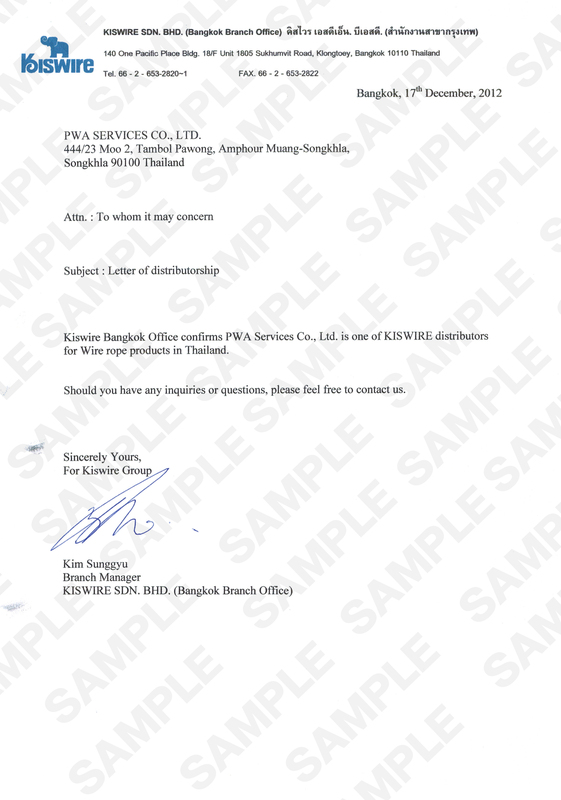 (woody) in 1999 to provide a much needed service to the petroleum operators and companies servicing their operations in and around Songkhla.In August of 2009 PWA moved to their new location in Pawong sub-district strategically located with easy access to all industrial activity. 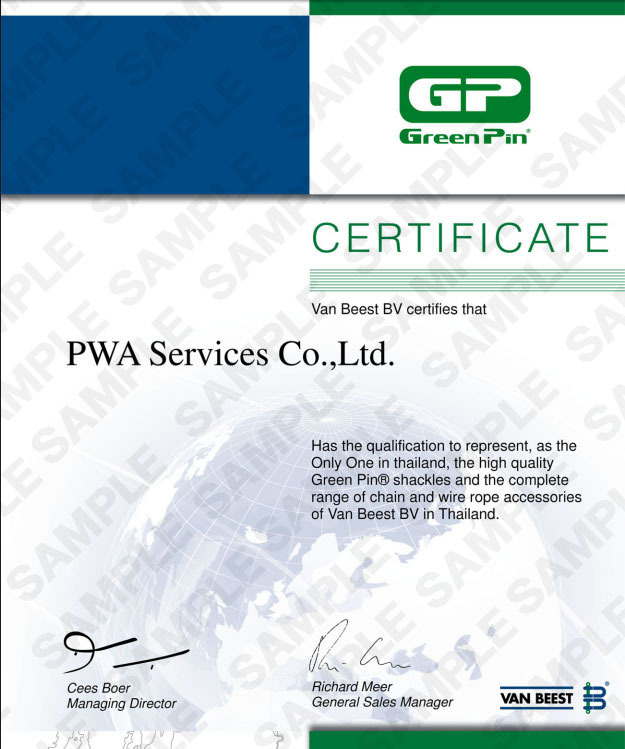 PWA Services Co., Ltd. product line has evolved to meet the demands of our current list customers and customers of the future. 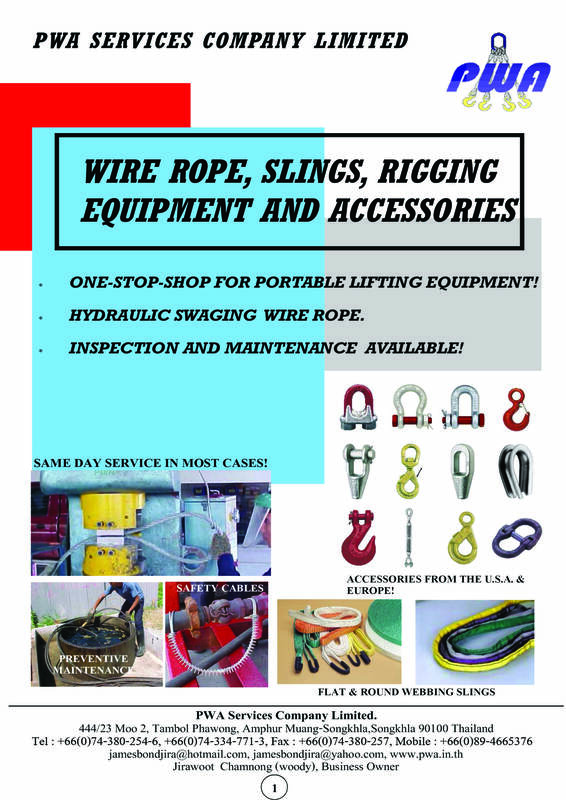 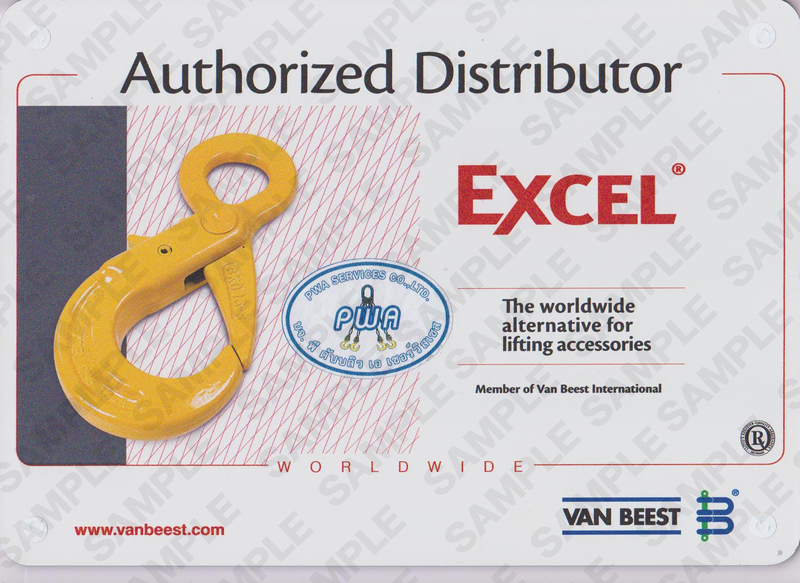 PWA offers custom manufactured wire rope slings using only the highest quality components from ISO certified, accredited and approved companies. 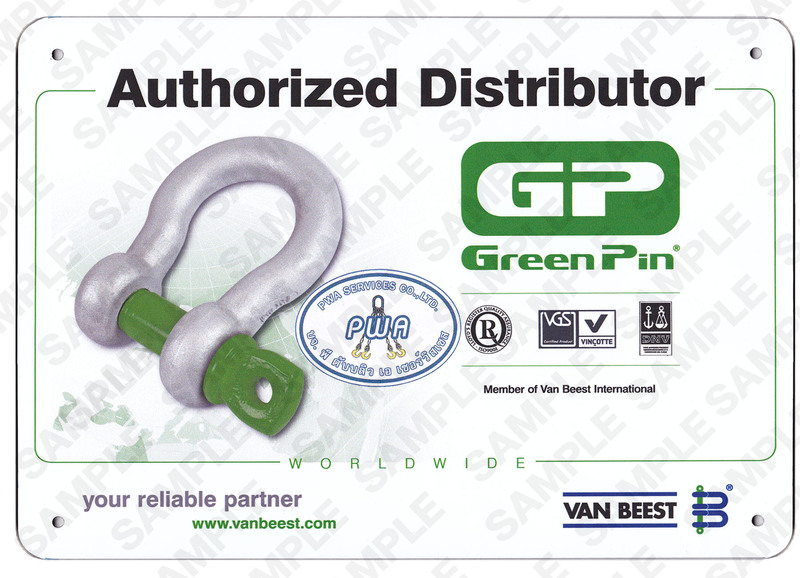 PWA uses drawn galvanized, IWRC wire rope, Extra-Heavy Duty Thimbles and alloy links and mater link assemblies. 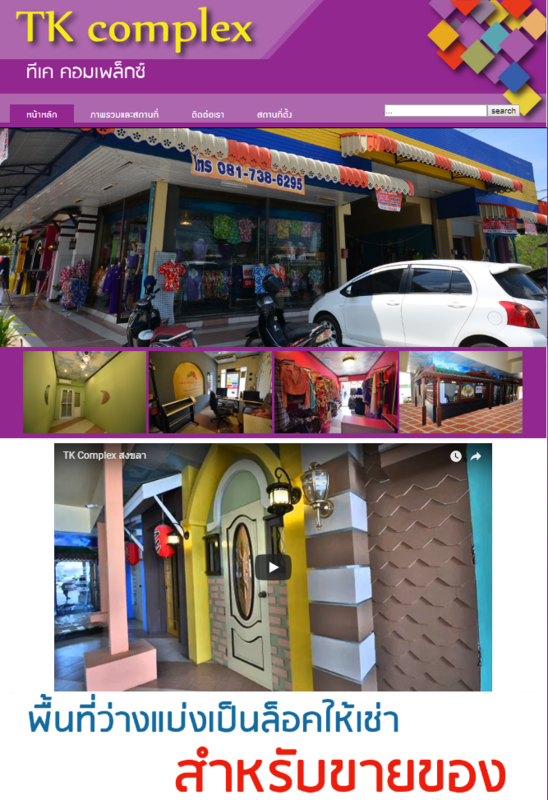 Customer service has been the key to our success and will be the key to our future growth. 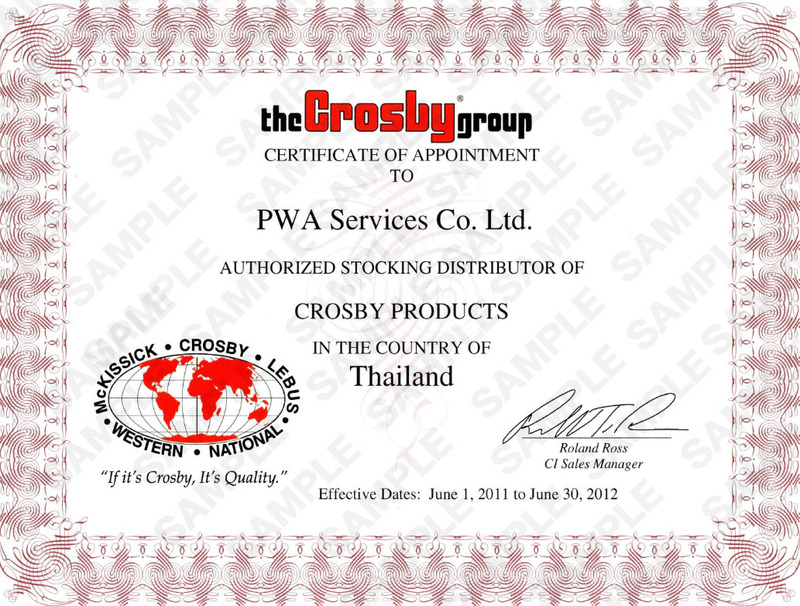 That is why we pride ourselves on servicing our customers because without you, PWA would not exist. 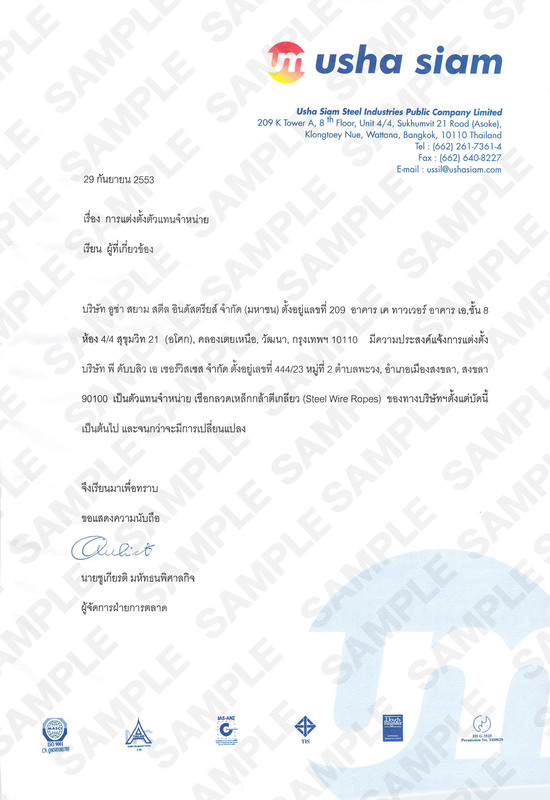 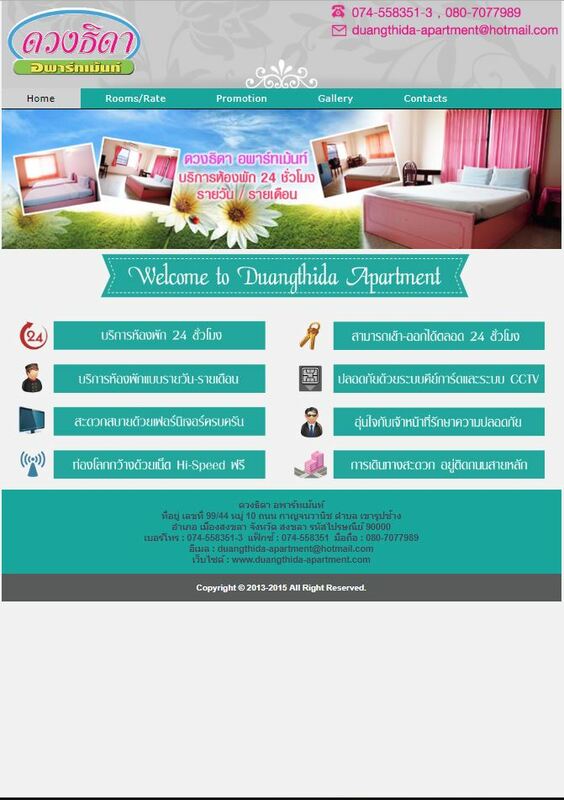 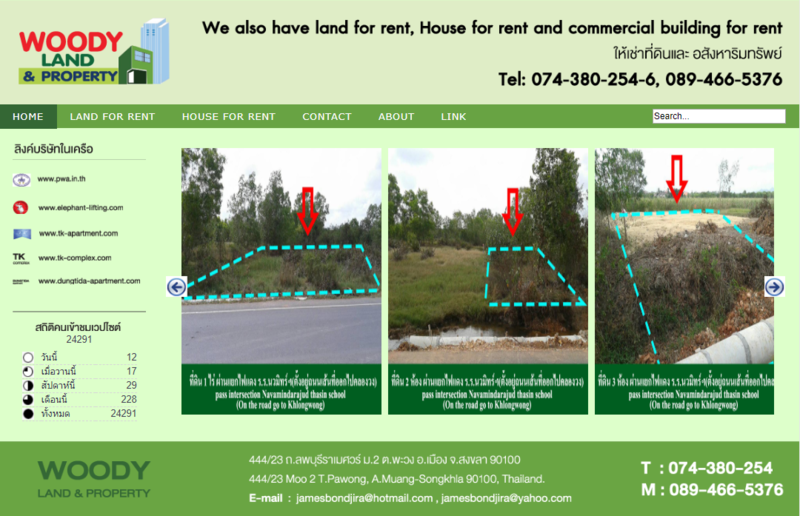 "คิดถึงลวดสลิง อุปกรณ์ยก ลาก ดึง ต้องที่ พี ดับบลิว เอ เซอร์วิสเซส"